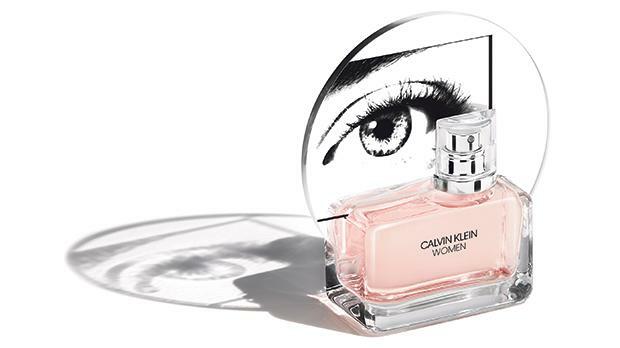 Celebrating femininity, Calvin Klein Women combines strength and freshness with sensuality. 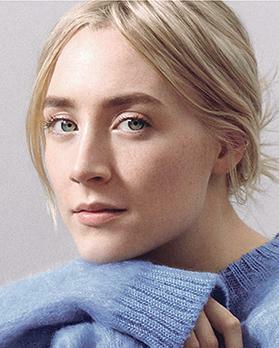 This fragrance denotes not one, but many – a group of individuals, each with their own distinct voice. Drawing inspiration from the inherent freedom and empowered reality of modern women, this fragrance celebrates the feminine spirit in all its forms. A woody perfume combined with floral tones, Women makes for an approachable scent at any time of day. Available in 30, 50, 100ml and body lotion. The brand is locally distributed by VJ Salomone Marketing. For trade enquiries, call 8007 2387.